Now that we’ve celebrated Thanksgiving, it’s time to celebrate Christmas! I love December – I love the trees, the decorations, the music, and the holiday fairs. Oh and my birthday! The extra tourists are annoying, but I’m being jolly right now, so let’s ignore them! 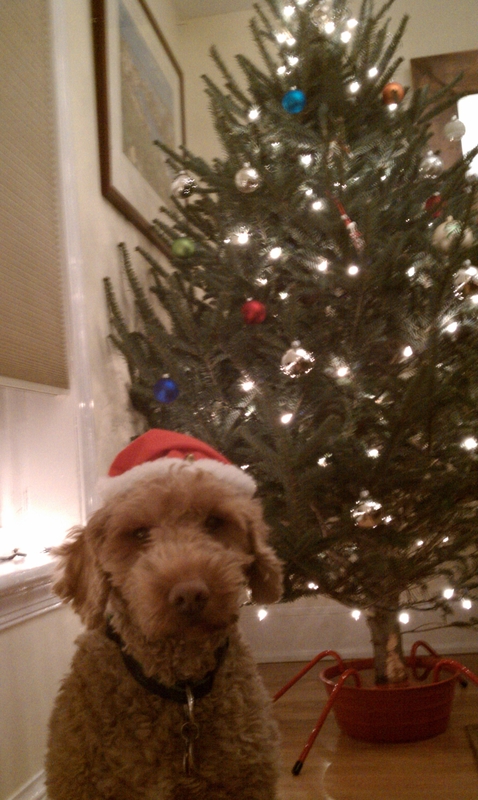 Artie particularly loves playing Santa around Christmas. 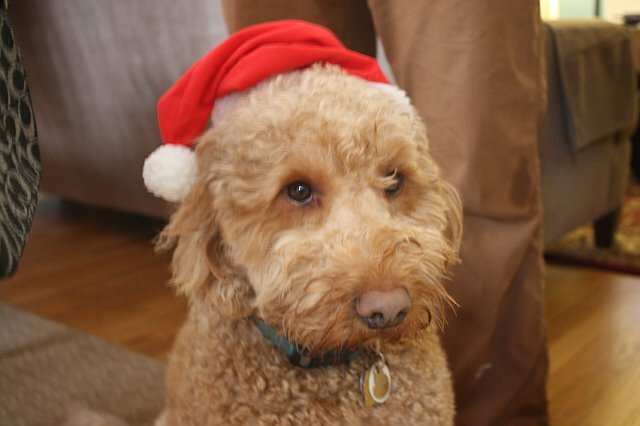 Here he is last year – his first of many encounters with the Santa hat. I think his expression at around 40 seconds is the cutest!